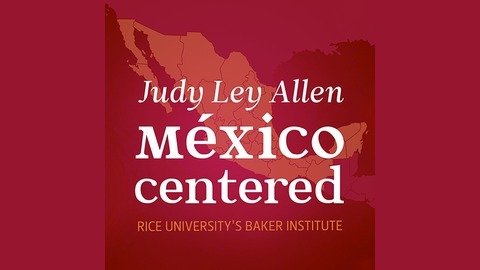 The "Mexico Centered" podcast features interviews with academics, former government officials and other experts on issues central to Mexico's 2018 elections. Its host, Mexico Center graduate fellow Enrique Quezada, will also cover election-related concerns or controversies that arise during the campaign season. Please check back every Thursday for new episodes. Music from www.bensound.com. 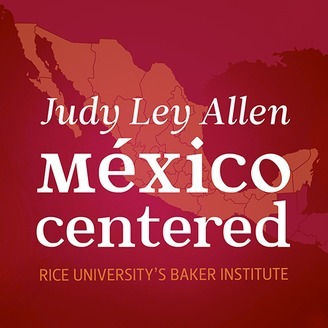 Andrew Selee, president of the Migration Policy Institute and former executive vice president of the Woodrow Wilson Center and founder of the Center’s Mexico Institute, discusses the social, cultural, and economic ties between the United States and Mexico. To join our mailing list, please subscribe here and make sure to check "Mexico" as your area of interest.